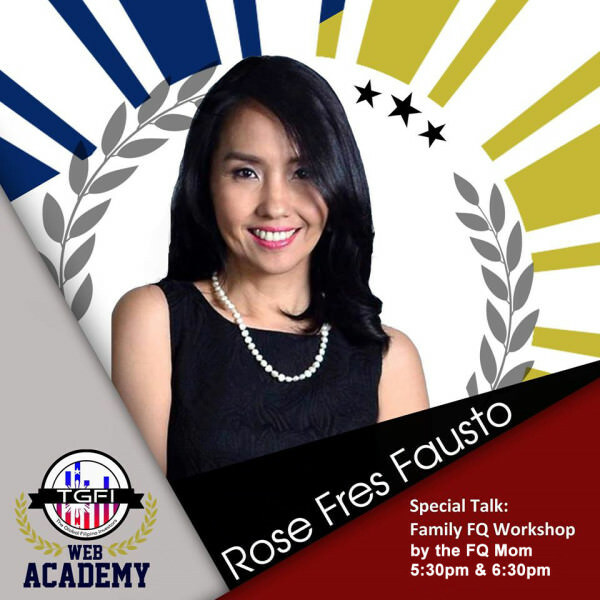 Also happening tomorrow is a free webinar at 6:30 pm where I will give a preview of what to expect on May 9 during the Family FQ Workshop at the SMX Convention Center in SM Aura, Taguig City. Here’s the link to the free webinar at 6:30 pm. http://app.webinarjam.net/register/14540/dd93b2524c Log in 15 minutes prior to time.